Beep Boop - Go get em' champ. 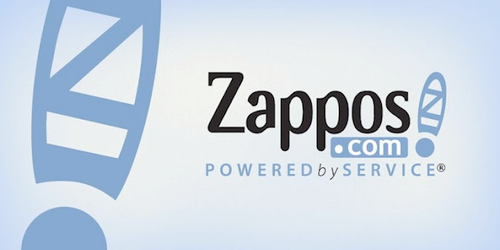 Official Zappos.com Android app. 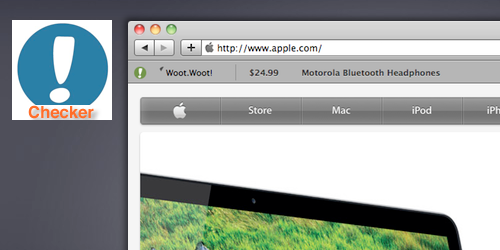 Features include search, browse, favorites, order history and in app purchasing. Featured on Google Play main page. 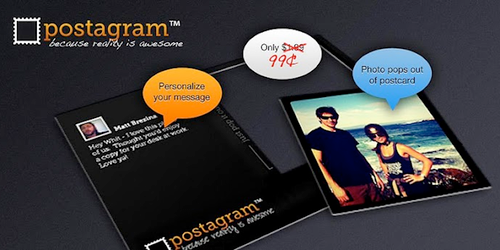 Postagram is the easiest way to send your home-spun photography to friends and family. The app has a flexible analytics system (modeled after the adapter pattern) which allows any popular analytics library to be added and removed without refactoring. Featured on Google Play main page. 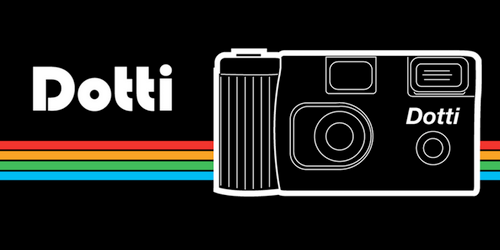 In Dotti you snap 12 photos, fill up a roll & get beautiful 4x6 inch prints delivered to your door. Custom implementation of the camera apis allows for a Sincerely branded disposable camera experience while animations allow for a more engaging experience. Featured on Google Play main page. 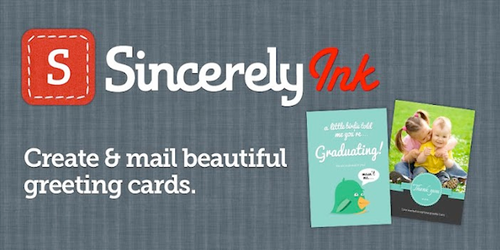 Sincerely Ink for Android lets you send beautiful cards directly to your loved ones. This app uses actionbarsherlock to create a backwards compatible Android experience while still conveying Sincerely's brand. Featured on Google Play main page. 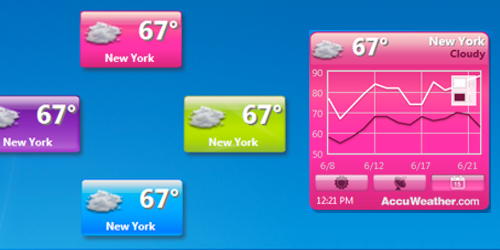 Weather gadget that fully utilizes the new Windows Sensor and Location Platform built into Windows 7. Supports Loki for users without hardware GPS units. Hi, thanks for visiting. I'm a mobile developer focused on developing high quality Android apps. In the past I worked on emerging platforms and devices such as Opera widgets, Samsung TV and various browser extensions. I strive to always achieve the best quality apps while continuing to ship. During my most recent employment I developed all of Sincerely Inc's Android apps and our high quality allowed us to become a Top Developer on the Play Store. I'm interested in building apps with a full suite of analytics. When I'm not working on personal projects or startups I'm working for Nine Robot a development shop I co-founded. I'm a big fan of film, I try to tune into the podcast /filmcast when I get a chance. I also enjoy competitive gaming; I think the latest eSports popularity is super exciting. Running and climbing have also been a big part in staying active. Please feel free to reach out to me via email or twitter. If you would like you can get my resume also.